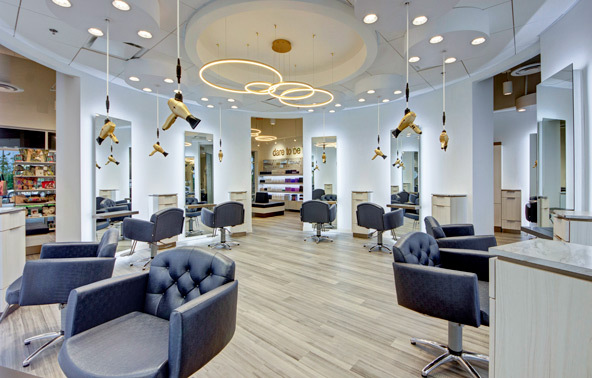 Salon Jaylee offers precision hair cutting with custom styles, original Schwarzkopf color concepts, advanced chemical treatments, relaxing nail services, innovative specialty services, bareMinerals makeup applications, Great Lengths hair extensions and an upscale, professional atmosphere. Professional service providers at Salon Jaylee have completed extensive training and advanced workshops to perfect their skills and offer their expertise to exceed your expectations. Whether you are looking to maintain your current style or branch out with a new look, we have the answers to accommodate every guest!